We are hearing of massive jackpots, reaching in the billions, with some of the biggest jackpots coming from the US. 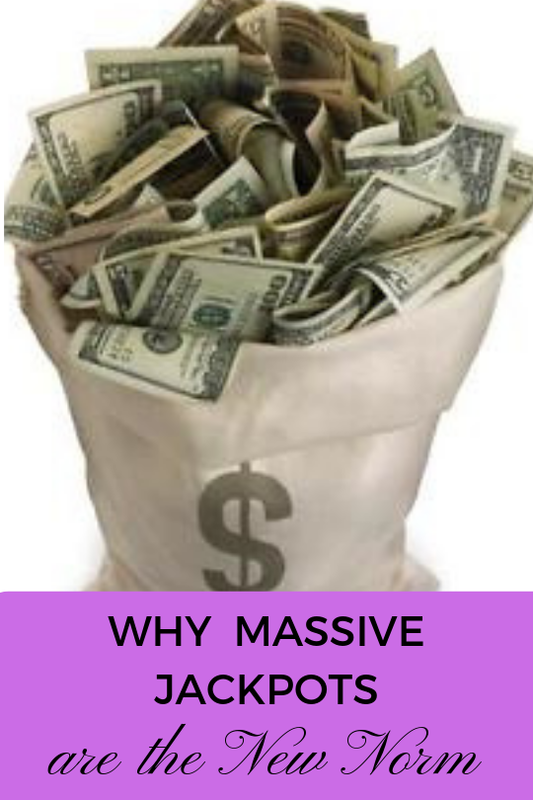 Massive jackpots are all the rage right now and it’s a cleverly crafted plan by the lottery officials that allows the lotteries to pretty much market themselves. Find out more about Why Massive Jackpots are the New Norm.